Well, we still have the Ardennes classics. It was kind of obvious the cobbled classics were not going to be particularly successful. I wonder if they’ve over raced Trentin? 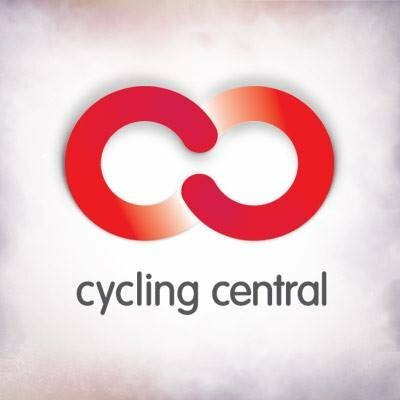 I suspect they over-raced Trentin - And having him as the only leader meant he went to deep in some races - he did three stage races which is too many plus other one day races - My understanding is he’ll stay at the team, so MS must readdress his first part of the season - I break teams into three parts - GC, Sprinting and Classics - Reckon you can only be strong in two of these three disciplines - Obviously MS is strong in GC but weak in sprinting and classics - They need to strengthen one of these two areas - Apparently there is some budget so it will be interesting to see who they target - I’d have a crack at Kristoff who is a versatile rider and of course S.bennett will appeal to many. Tour of Turkey this week - Let’s see if Ewan can defeat S.Bennett. 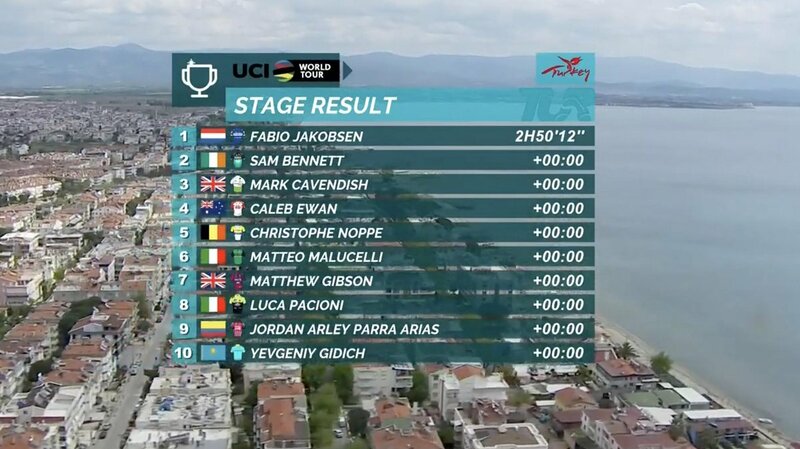 Ewan beaten by Bennett and Jakobson on stage 1 Tour of Turkey. Ewan’s had a crash on stage 2. 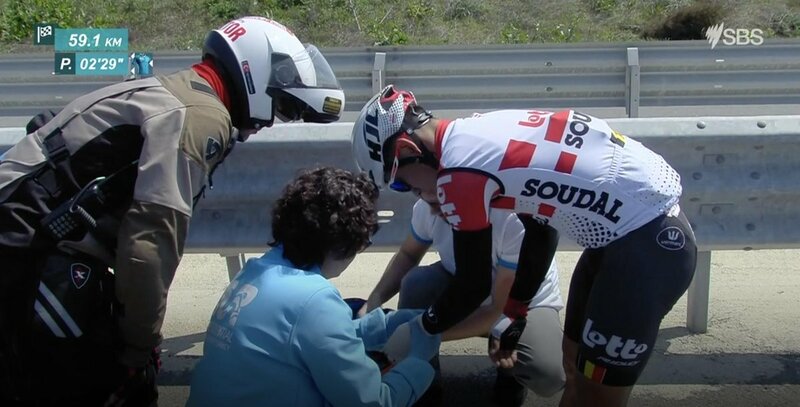 Ewan was to far back in stage 1, while today was probably a bit too tough - This is shades of the Tour of Slovenia in 2018 - Crash in his final lead up race and then we know what happened - Though being with LS he will ride the Giro - Gee, Bennett is wasted at Bora - They don’t want to select him for the Giro or the TDF, yet they could have developed him as a Classics rider this year - I’d love him at MS - Interesting that Hamilton is not riding Romandie which seemed a logical race - He must be a chance for the Giro. Bennett won again. Ewan was some 30 seconds back, not sure if he made it back to the group, but Bennett is looking far to fast for Ewan at the moment. Ewan could only manage 4th in today’s stage. MS made the right call. Ewan got too far back in both flat stages - I’m not seeing a lead-out train from LS - Ewan needs to perform in the Giro/TDF as LS allowed him to choose his own program which included no racing Belgium - Surely he could have raced Schelderpris or De Panne. Schelderpris would have been ideal.